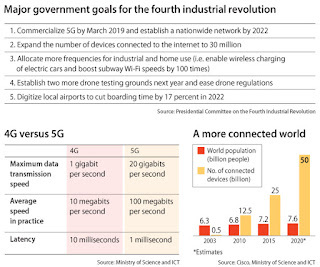 In mid October I posted about Korea's seeming preoccupation with the "Fourth Industrial Revolution," a concept introduced at the World Economic Forum in 2016 by Klaus Schwab and outlined in a small book published that same year. 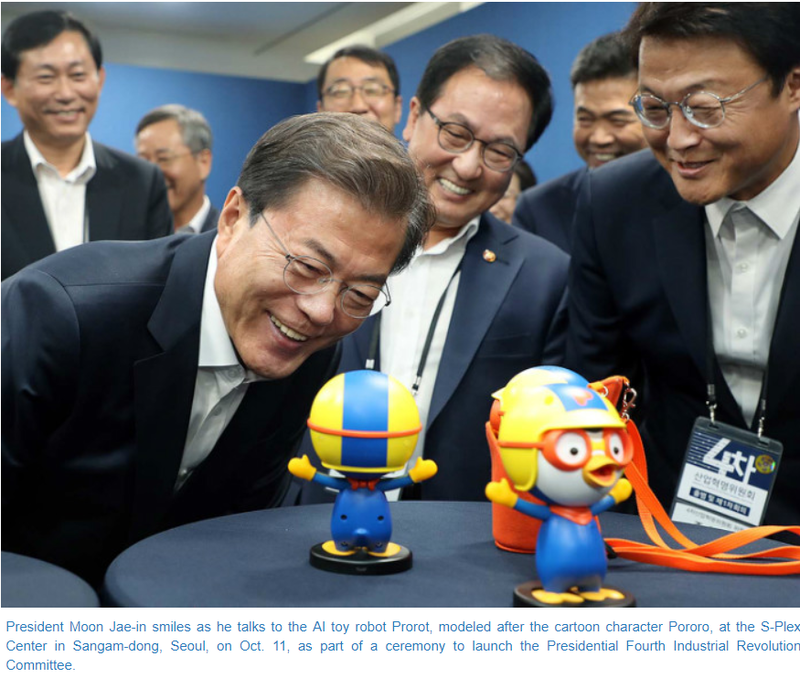 I should have noted that a few days earlier President Moon Jae-In had officially launched the Presidential Fourth Industrial Revolution Committee. 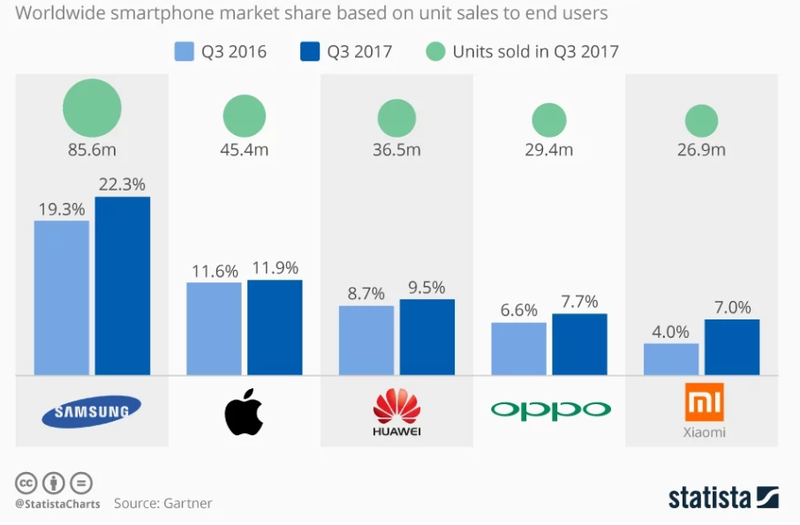 In doing so, as reported on Korea.net, he emphasized a "people-centered fourth industrial revolution." 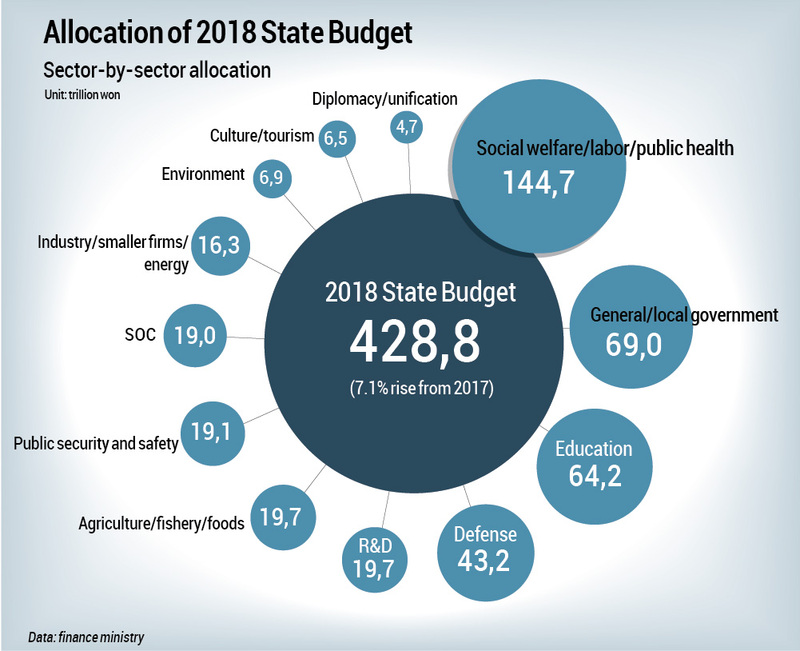 Whether we are indeed in the midst of a fourth industrial revolution, or as Jeremy Rifkin, author of The Third Industrial Revolution argues, we are still early in a third such revolution, Korea has latched onto the concept. As evidence, note the accompanying graphic (click for a full size version) from an article in the Korea Joongang Daily, entitled "R&D Policy Stresses Connectivity." It starts with a list of "Major government goals for the fourth industrial revolution" all of which relate to digital networks and related digital technologies. This short blog post is not the place to get into an in-depth analysis of why and whether we are in the third or fourth industrial revolution, but I believe that all who seek to better understand the contemporary digital revolution need to address such questions. That will be one focus of my teaching and research in 2018. An interesting article in Forbes describing a new crypto currency that is generating a great deal of interest in Asia, including Korea. It notes that "Ripple (XRP), a top five cryptocurrency with a whopping $46.2 billion market cap, is up 57.2% on Thursday, beating every major crypto coin out there and surpassing $1 for the first time, based on Coin Market Cap data. The company said last week that a coalition of 61 banks in Japan, organized by SBI Ripple Asia in Tokyo, will launch a new digital payments systems pilot program with Woori Bank and Shinhan Bank of South Korea using the Ripple blockchain network. 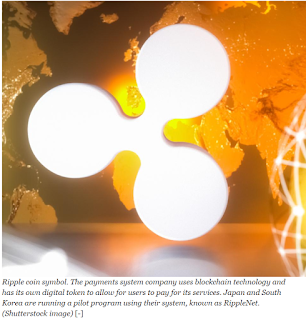 "People feel comfortable with its name and the technology behind Ripple," says Trevor Koverko, CEO of Polymath, a blockchain platform for startups looking to launch their own cryptocurrencies." At a recent international conference hosted here in Incheon, I had the privilege of sitting next to a Swedish expert on renewable energy at the opening dinner. Early in our conversation he said, to the best of my recollection, "The nuclear power industry cannot earn enough future profits to pay for both the decommissioning of power plants and the disposal of nuclear waste." It appears that Korea's leadership has recognized this reality and is acting upon it, according to an article in The Korea Joongang Daily. In fact, "nuclear dismantling industries" appear to be a growth industry.